All too often, classic cars and contemporary automotive technology are seen as mutually exclusive. In other words, the guy cruising around the neighborhood in a classic Porsche he restored himself probably doesn’t plan on outfitting it with a semi-autonomous drivetrain any time soon. But Zagato’s recent limited-edition vehicles — a Porsche 356 Carrera Zagato Coupé and Speedster, both part of their Sanction Lost series — prove otherwise. 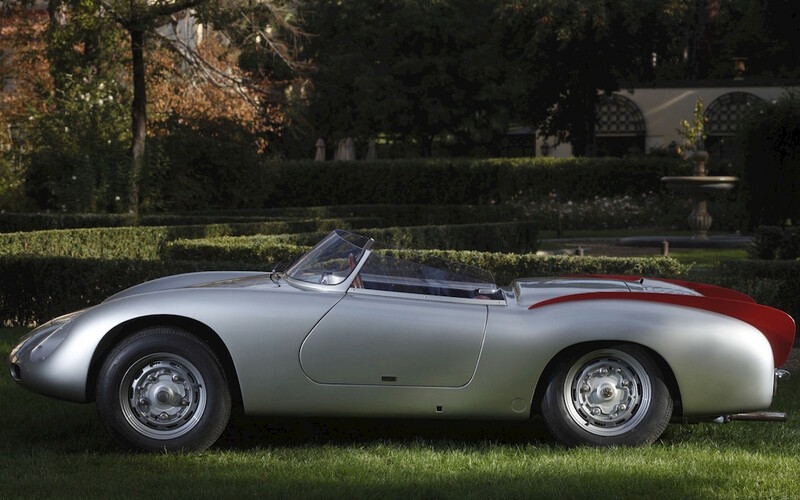 The Italian design firm and coachbuilder’s Atelier Classic department was first commissioned by American collector Herb Wetanson to resurrect the Speedster. 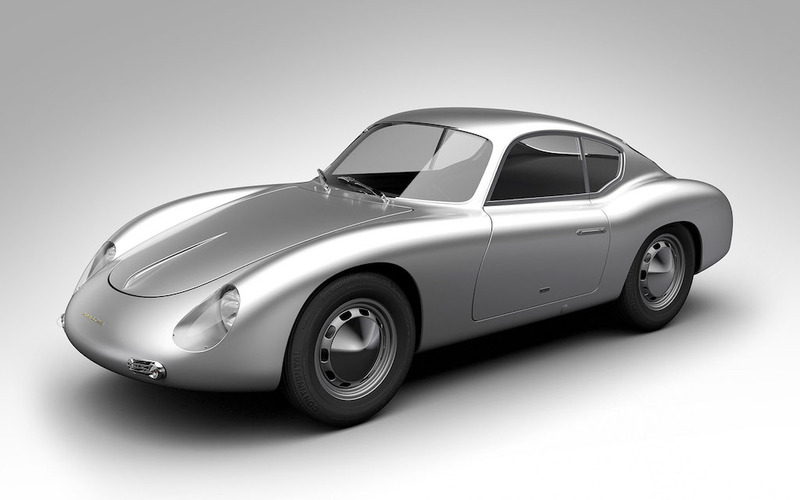 As the company’s website notes, the original vehicle, a Porsche 356A with a Carrera GT engine in a custom Zagato body, was a one-off ordered by Ferdinand Porsche for French driver Claude Storez in 1957. It was destroyed in a racing accident not long after completion. To recreate it, Zagato “[applied] the photometric process to the few images that were left of the car,” eventually building nine models. 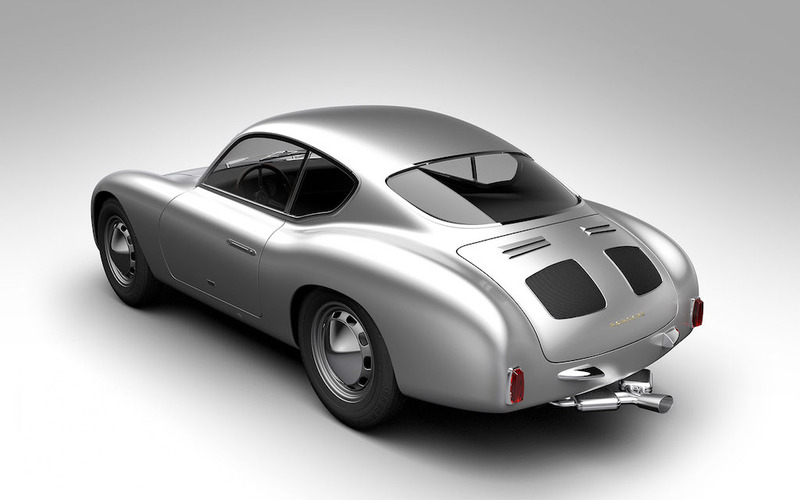 But in their search for more photographs to draw from, Zagato unearthed a sketch of a 1959 356 Carrera coupé. Other drawings (though no production records) were later found, and through the magic of modern technology, nine models of the Coupé were also produced. How much do these long-lost cars go for? 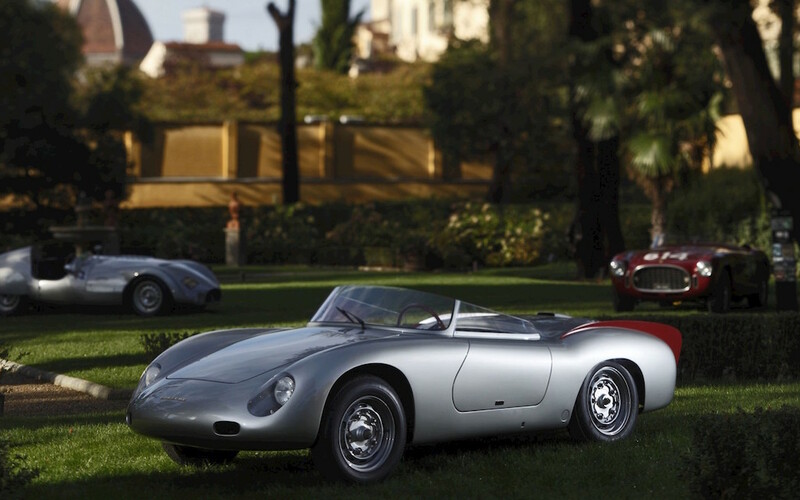 As Robb Report writes, “$350,000, not including the cost of a six-figure, period-specific 356.” Nonetheless, all have been claimed. But don’t despair, as Zagato plans to resuscitate more classics that have been lost to time. 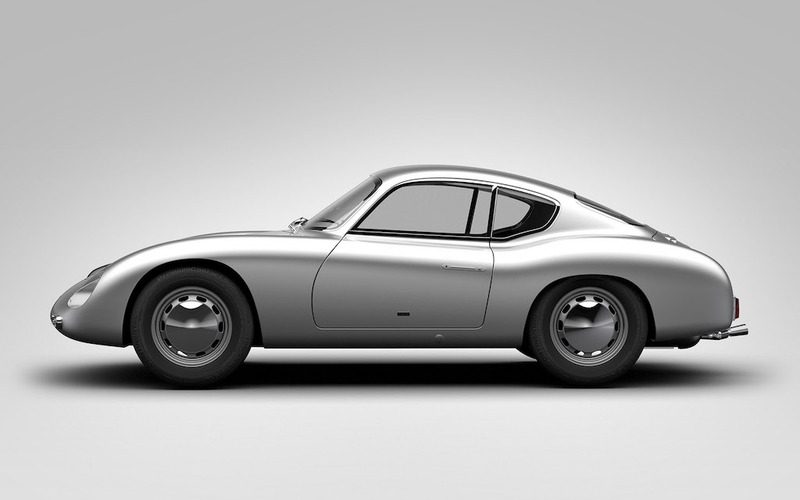 As for period-specific 356s to serve as a base? There are only so many to go around, and it seems like everyone’s looking to get a piece of the action.